Online registration has closed, but we're taking in-person same day registration! We may be limited on shirt sizes but will do what we can to meet everyone's needs. Thank you for supporting this special non profit event! 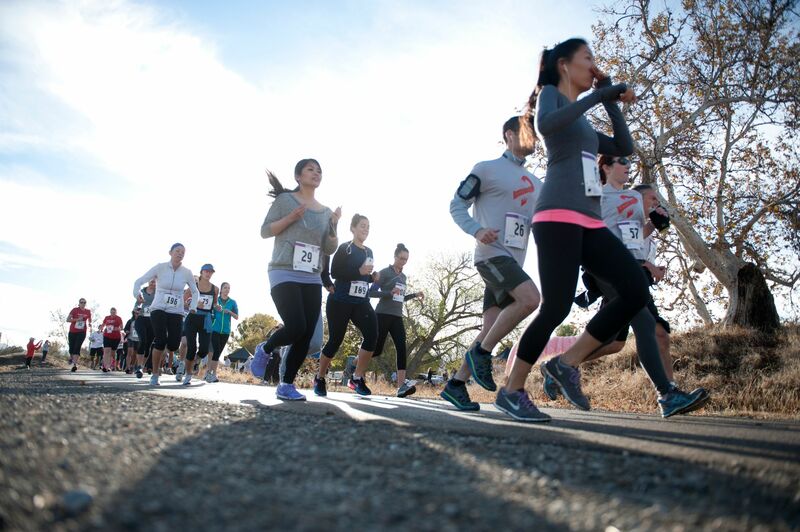 Please join us for a beautiful March morning in the Livermore Valley wine country for the 7th annual Roanne's Race, a 5K run and walk, 10K run, and Kids Fun Run Mile! 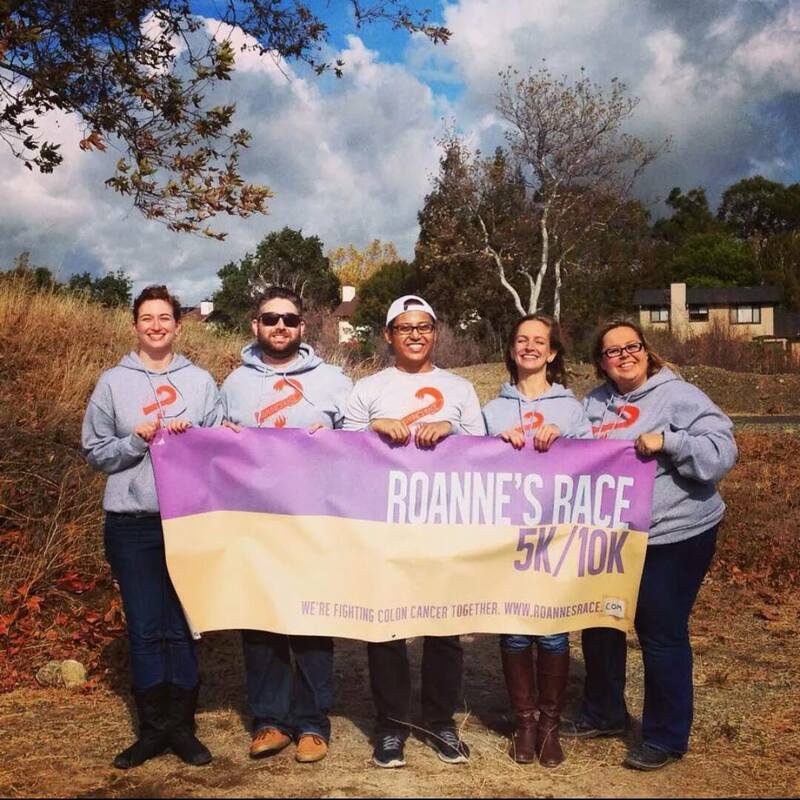 Roanne's Race is a community event that offers something for everyone, whether you're a serious competitive runner ready for your next 10K, or someone who wants to spend the morning walking with friends and family for a good cause--you've come to the right place. The Roanne’s Race Mission is to raise awareness of colorectal cancer as it occurs in people under age 50, and those of all ages, through an annual 5K/10K and kids run. Roanne’s Race is inspired by the life of Roanne Cairel. 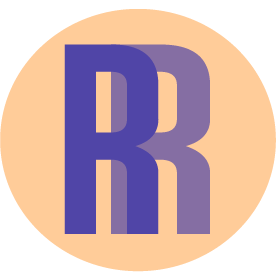 Roanne's Race is volunteer-run and a truly charitable event. Both routes include views of the Arroyo Mocho Creek and the 10k goes through vineyards. There may also be several vendors with food and other offerings. Robertson Park • 3200 Robertson Park Rd. Be sure to wear comfy clothes, bring your ID, and be ready to sign a waiver!